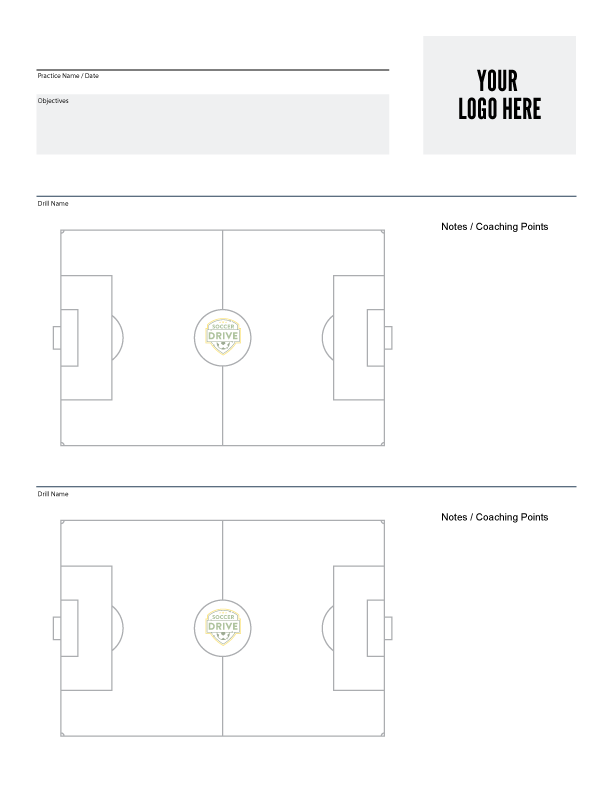 Organize Soccer Drills, Create Practice Plans, Share With Your Team! 1 Hour Session, 3 ball control drills, 2 possession drills, and end with a possession game. Fun warm up, ball control drills, and end with a game. This page allows you to create a practice sheet with your own custom logo. Once you submit the form below you will be re-directed to a page where you can instantly download the pdf file of the practice sheet with your team's logo on it. The goal of soccerdrive.com is to provide soccer and futbol coaches with the best online resource and coaching tool. Soccerdrive.com provides a wealth of information for youth soccer coaches that include 3D animated soccer drills and tactics. Members have additional tools that allow them to build practice plans, organize drills and tactics, and share this content with their team. We believe preparation is a key element to helping develop young soccer and futbol players and this responsibility ultimately lies with the coach and organization. 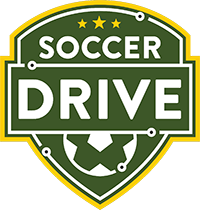 The tools offered at soccerdrive.com will help novice to experienced soccer and futbol coaches and their teams be prepared for every session. All of the soccer drills on soccerdrive.com are animated using Tactx. The Tactx software allows us to animate the soccer drills to create a 3D animation of the drill. Tactx has used professional soccer players and the latest motion technology to produce incredibly realistic animations. Take a look at our Soccer Drills page to view the quality of drills you can expect. The animated soccer drills are only part of the tools available to coaches here at soccerdrive.com. Members have the ability to save drills into their own lists, create practices, share practice plans with their own team. 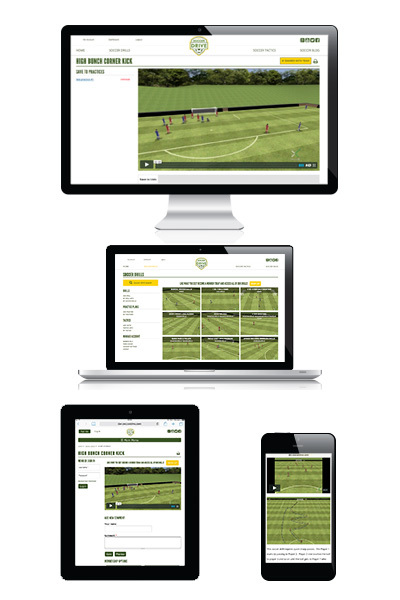 Coaches can use soccerdrive.com to save time, increase communication, and provide quality content to their players.